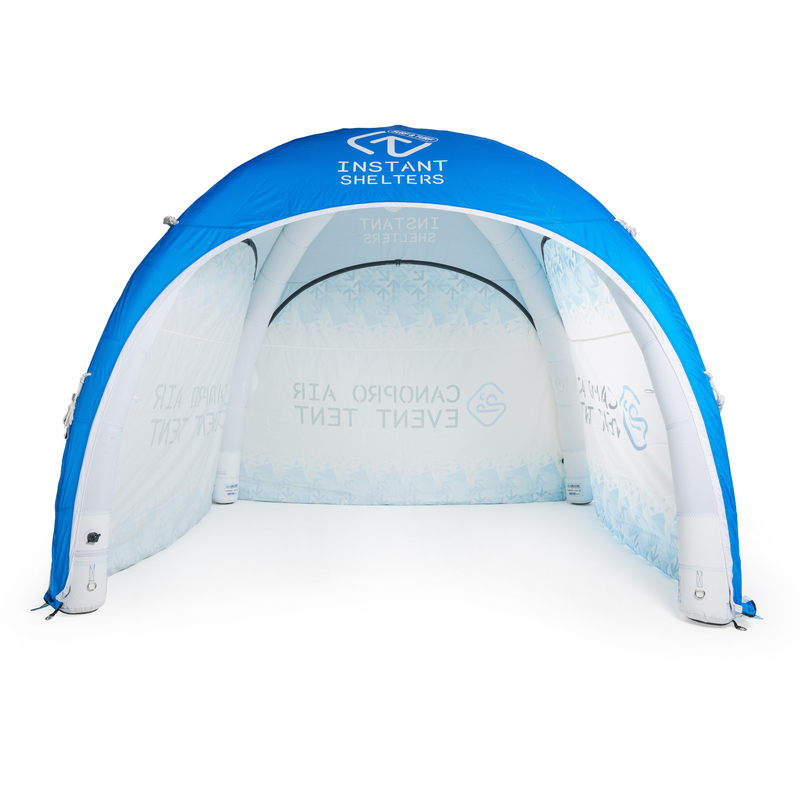 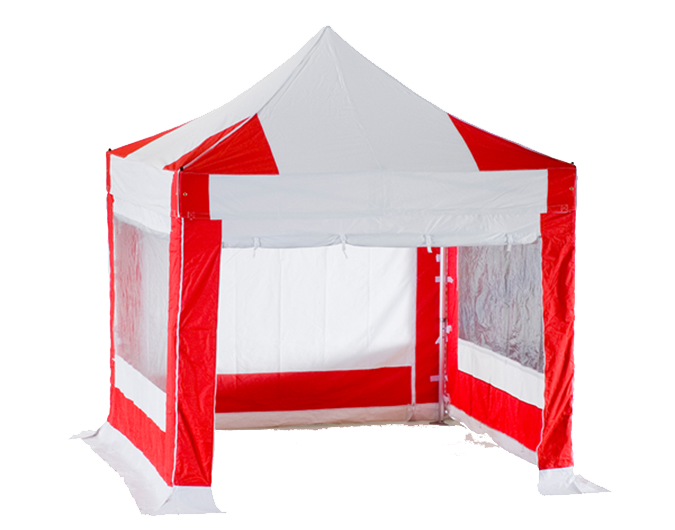 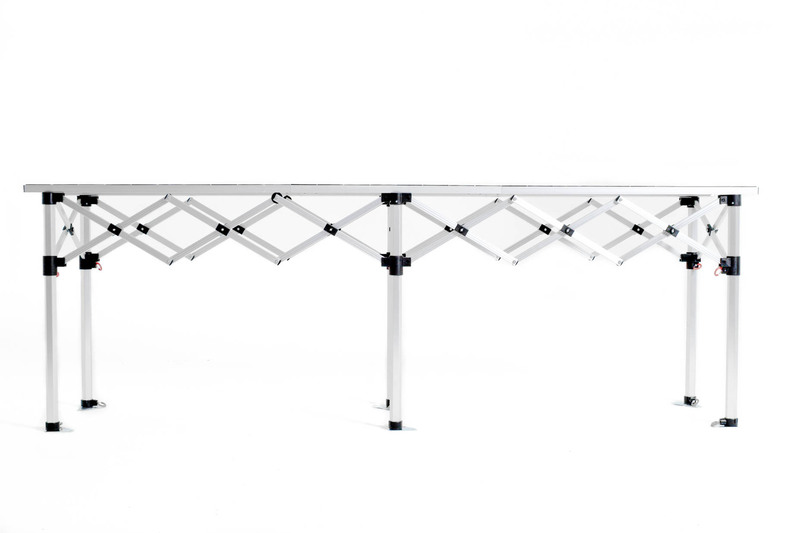 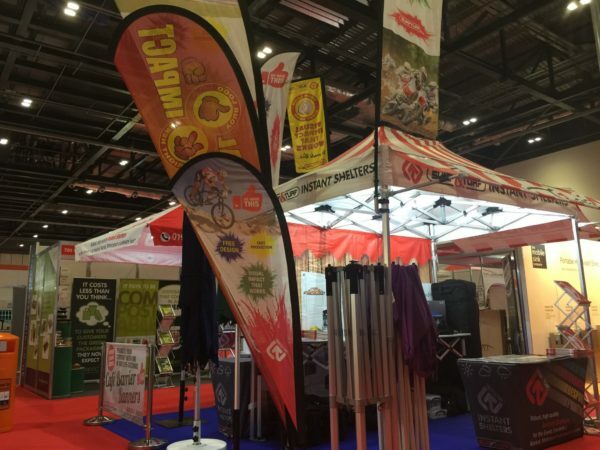 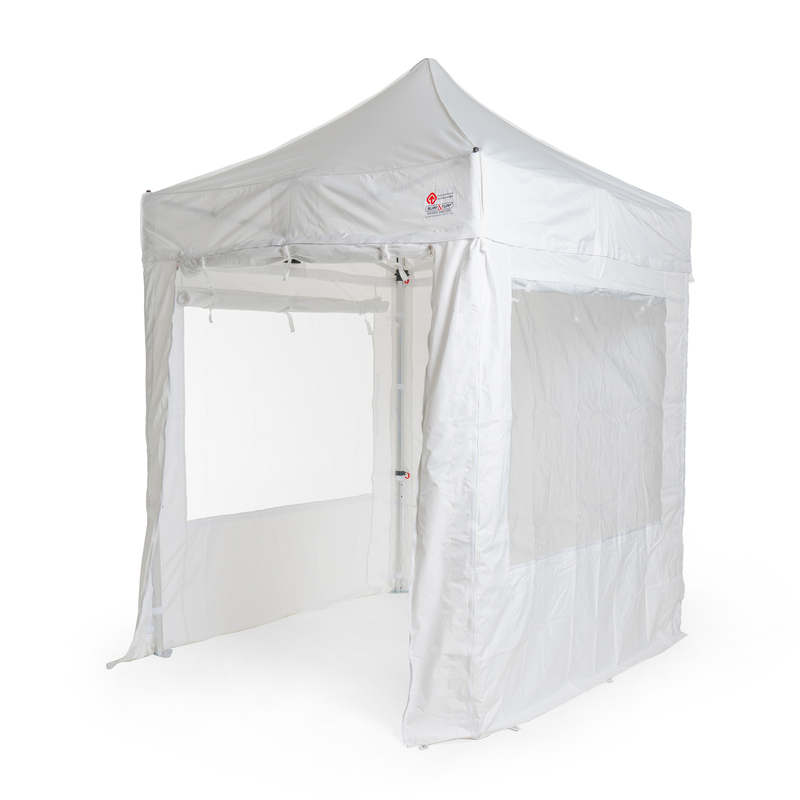 Easy to erect within just a couple of minutes, enabling your stall to stand out, they can be used on hard surfaces or soft ground, both indoors and outdoors. 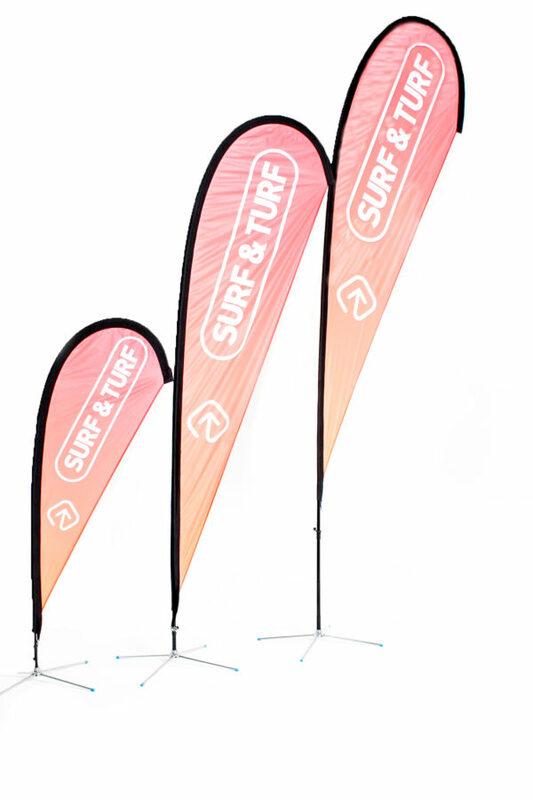 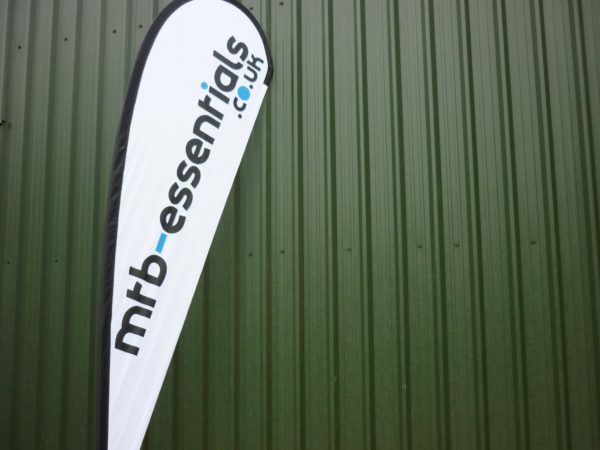 Surf & Turf Teardrop Banners are available in three sizes and with a choice of bases to suit indoor and outdoor use. Teardrop Banners are available in three sizes.